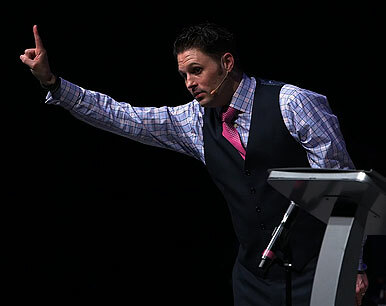 Nearly 30 years after Evangelist Jimmy Swaggart preached his crusades around the world, his grandson, Gabriel Swaggart, felt led of the Lord to begin his own evangelistic work - holding rallies in cities across America. 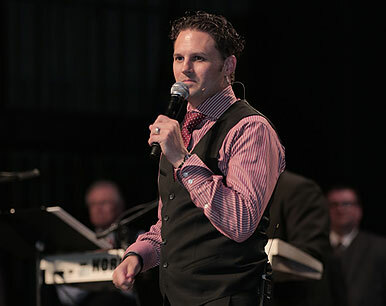 These one-night soul-winning campaigns - designed to reach the lost with the gospel of Jesus Christ - offer the saved and the unsaved an opportunity to experience Spirit-filled worship and respond to the anointed preaching of God’s Word. 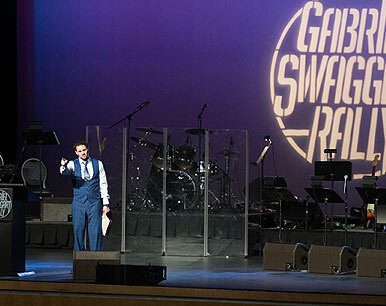 Accompanied by musicians and singers from Family Worship Center - the home church and headquarters of Jimmy Swaggart Ministries—Pastor Gabe takes the message of Jesus Christ and Him crucified to people in major cities throughout the United States, as the Spirit leads. To date, he has held nine rallies in these states: Alabama, Florida, Mississippi, New Mexico, New York, North Carolina, Ohio, South Carolina, and Texas. Audience members attending the rallies claim that the Spirit of God moved in a mighty way and that the Message of the Cross - salvation and sanctification through faith in what Jesus accomplished at Calvary - is the message that America needs. Attendees describe their rally experiences as amazing, powerful, and life-changing. With increasing numbers of people receiving salvation and the baptism with the Holy Spirit, the ministry staff anticipates larger rally crowds in the coming years. If you live near the venue of one of our Services and would like to help us, please click on the 'VOLUNTEER' button and let us know.